Our team have recently completed the electrical components of an office fit-out, along with sister company Advanced Commercial Interiors, for one of our valued clients based on the Nottingham Science Park. This is a premises we have completed a lot of work on over the past few years as part of our fit-out works. 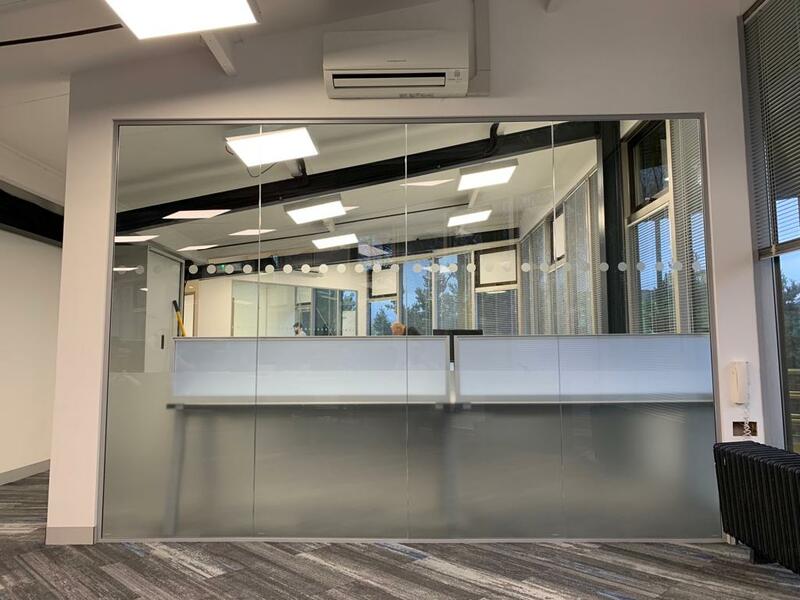 We have completed the installation of new LED lighting, floor boxes and data works to ensure that the new space can handle the requirements of the new staff who will be moving into the space. Check out this image below to see the finished space.